turns into one tasty dinner! As we start our third week of school, I'm finally getting back into my groove and it feels great to have my routine back. With that being said, I've also started meal planning again. Between homework, football, and other extra curricular activities, I need to plan ahead of time what's for dinner. 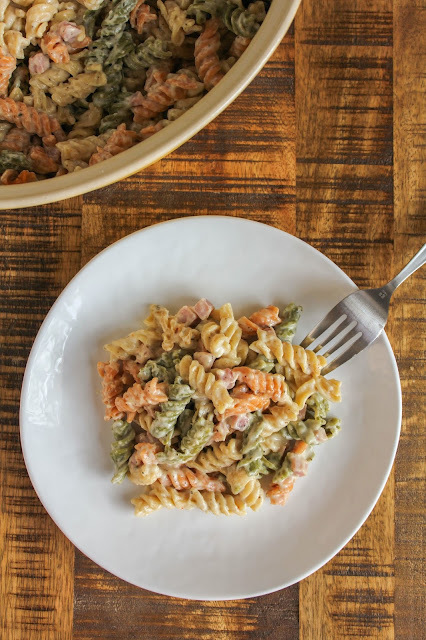 This cheesy baked pasta with ham is definitely a simple meal solution for busy weeknights. Put the dish together on a Sunday afternoon, then bake it the next day for a quick and delicious dinner. 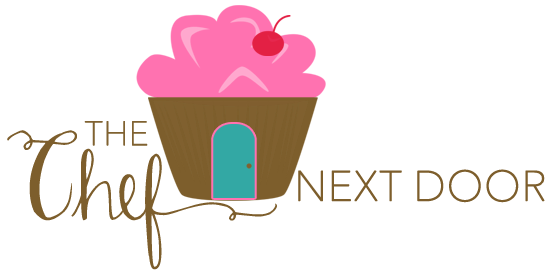 You can find other great recipe ideas and a good food game plan courtesy of Kraft here. Also, be sure to stop by your local Walmart on September 26th for a Game Time demo! I'm a huge lover of pasta, and an even bigger lover of cheese. Putting the two together is always a good idea in my book. 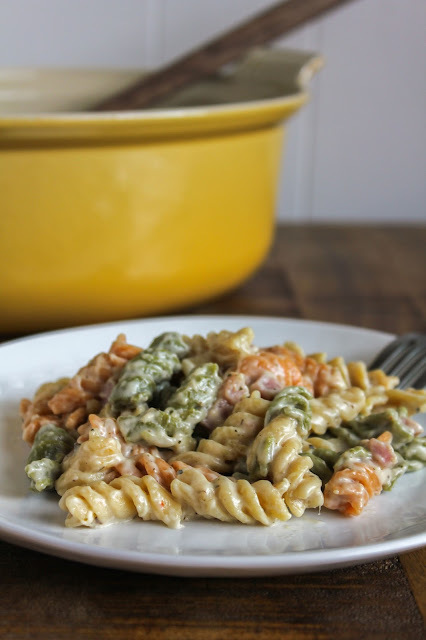 This baked pasta dish uses Kraft Natural Cheese Shredded Mozzarella, plus Parmesan cheese, and is super ooey, gooey and cheesy when it comes out of the oven. What's not to love about that? I use Kraft Natural Cheese not only in my pasta dishes, but also in quesadillas, in omelets, and of course, on my homemade pizza! My family loves the Kraft Natural Chunk Cheese as well, which is perfect for making cheese and crackers and also apple slices with cheese. Both are perfect after school snacks. 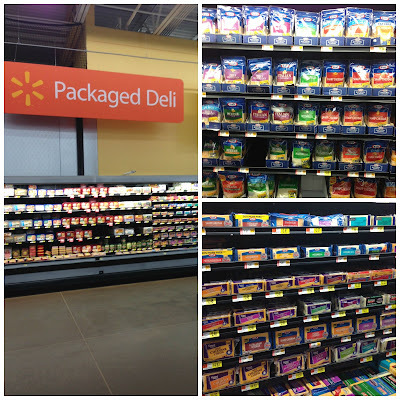 Luckily it's easy to find all of my favorite Kraft cheeses at my local Walmart! This baked pasta dish is a hearty and nutritious meal that the whole family will love. 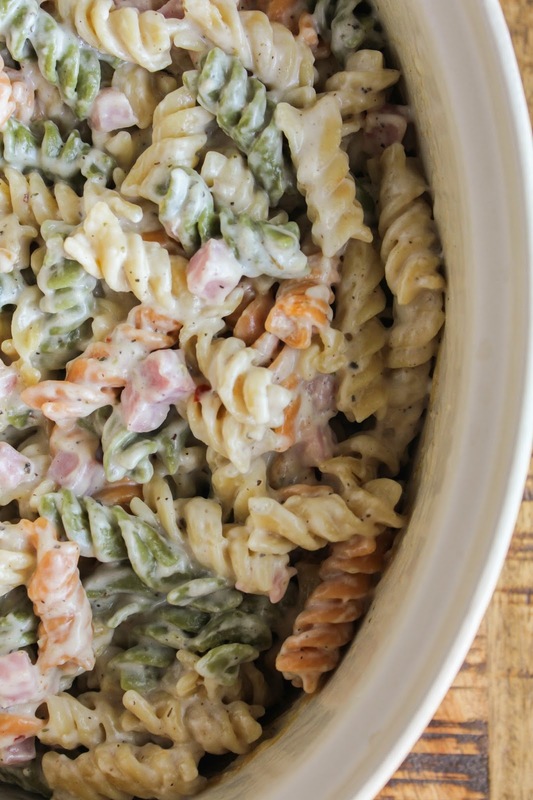 Serve it with a tossed salad and some warm bread and you're set for the night! Cook the pasta until al dente, about 2 minutes less than what the package calls for. Drain the pasta and return it to the pan. Stir in all of the ingredients except for the Parmesan cheese. Transfer the mixture to a 2-quart baking dish and sprinkle with the Parmesan cheese. Cover and chill for up to 24 hours. When ready to serve, preheat the oven to 350 degrees. Cover the baking dish with foil and bake for 45 minutes, until the dish is heated through and the edges are bubbling. Allow to rest for 10 minutes. Stir before serving. 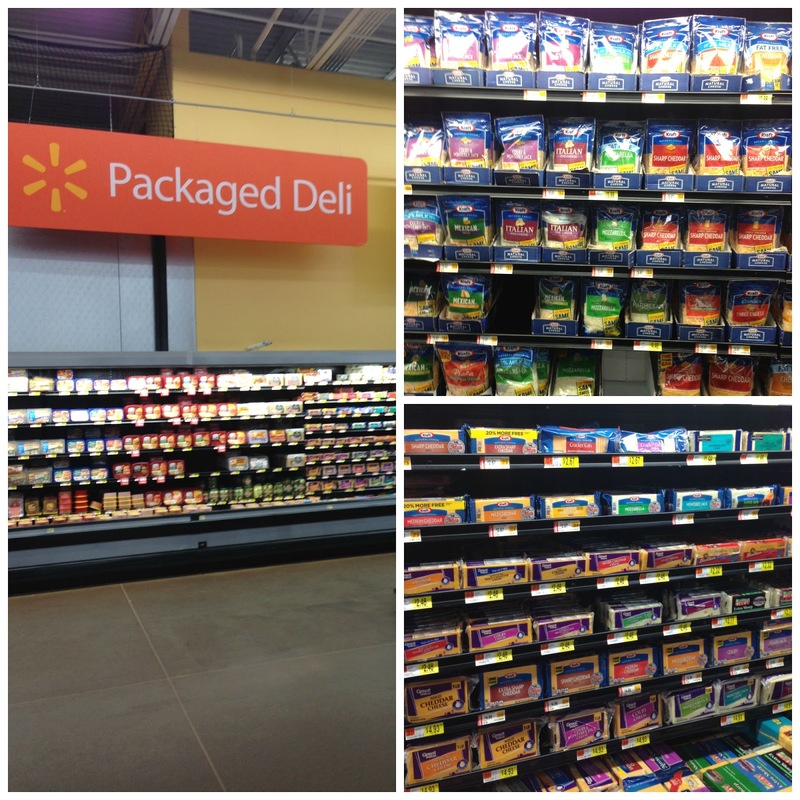 You can find all varieties of Kraft Natural Cheese in the Packaged Deli section of your local Walmart! Be sure to use this digital coupon on your next Kraft Natural Cheese purchase at Walmart! 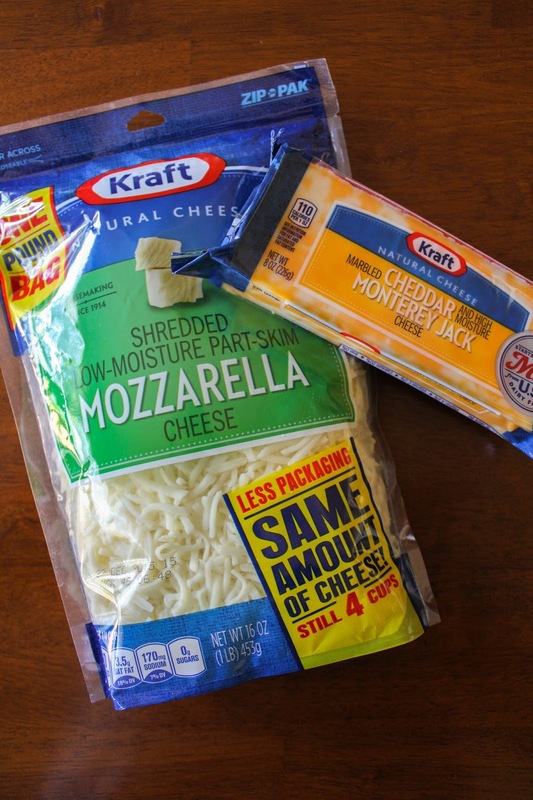 What's your favorite Kraft Natural Cheese?